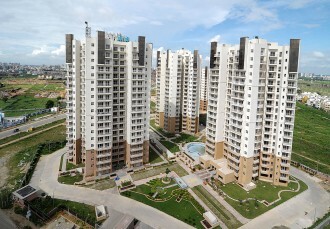 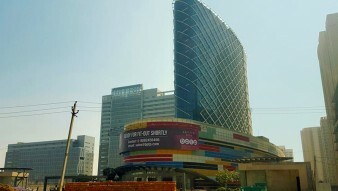 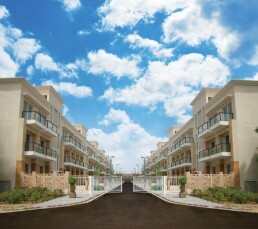 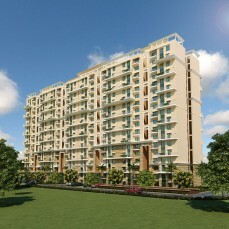 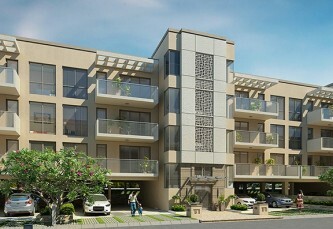 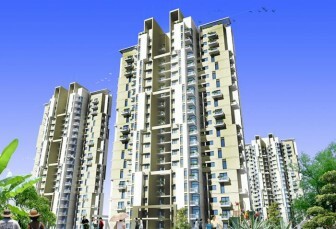 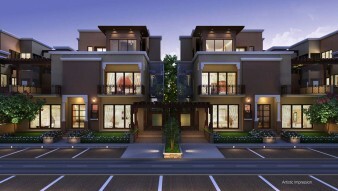 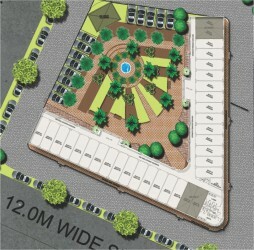 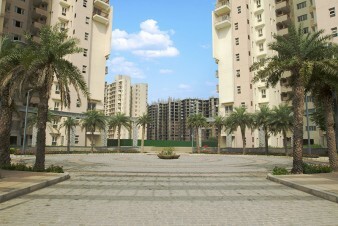 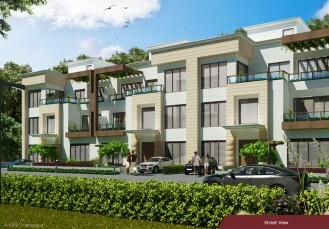 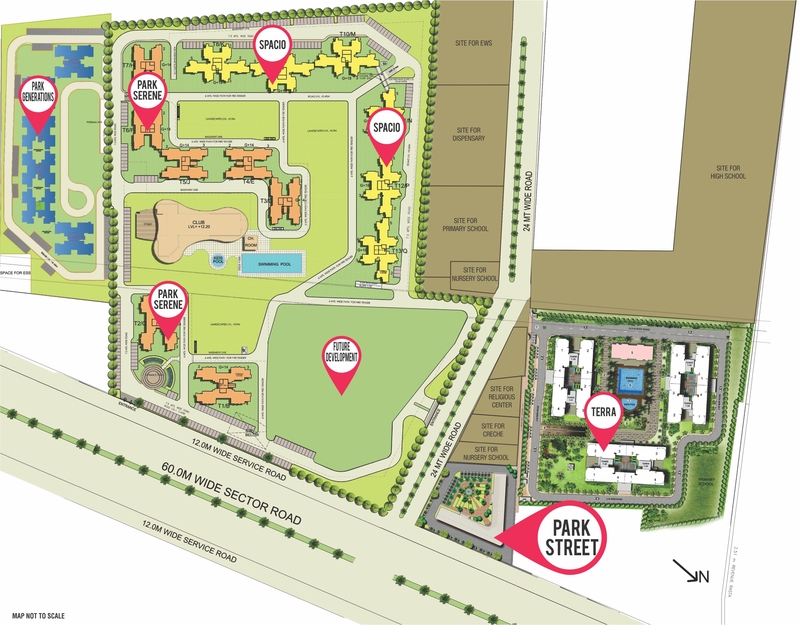 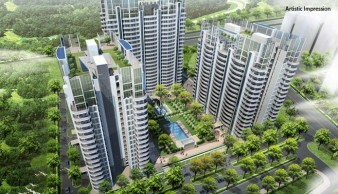 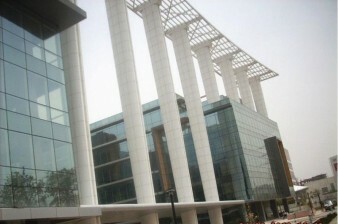 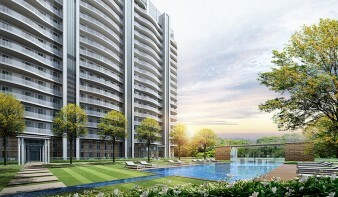 Bptp Park Street is another landmark developing in Gurgaon city. 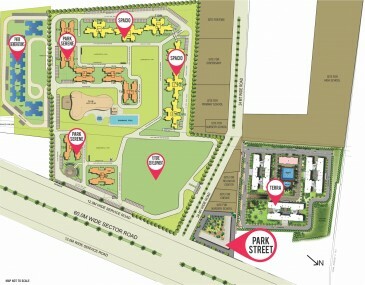 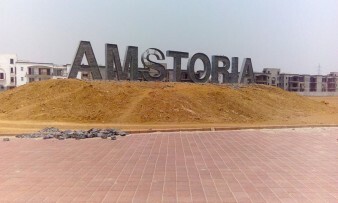 It is soon set to be commercial hub in 37D sector of Gurgaon. 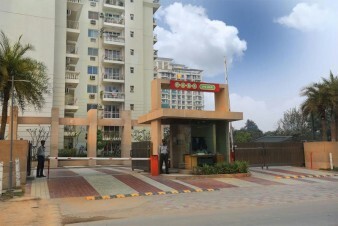 Bptp Park Street has 60mtr road on one side and 25 mtrs on the other side.